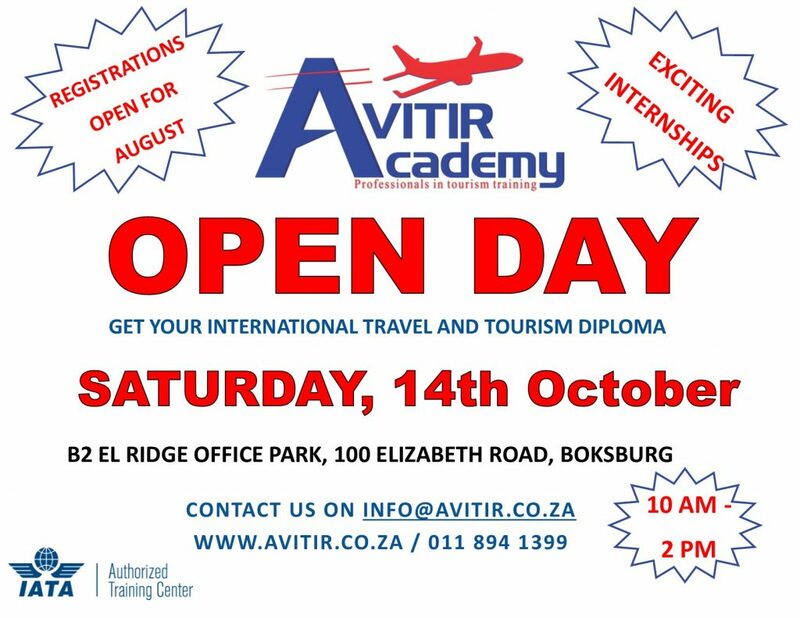 On Saturday, 14 October 2017, Avitir Academy will hold an open day for all individuals interested in pursuing a career in the Travel and Tourism industry. 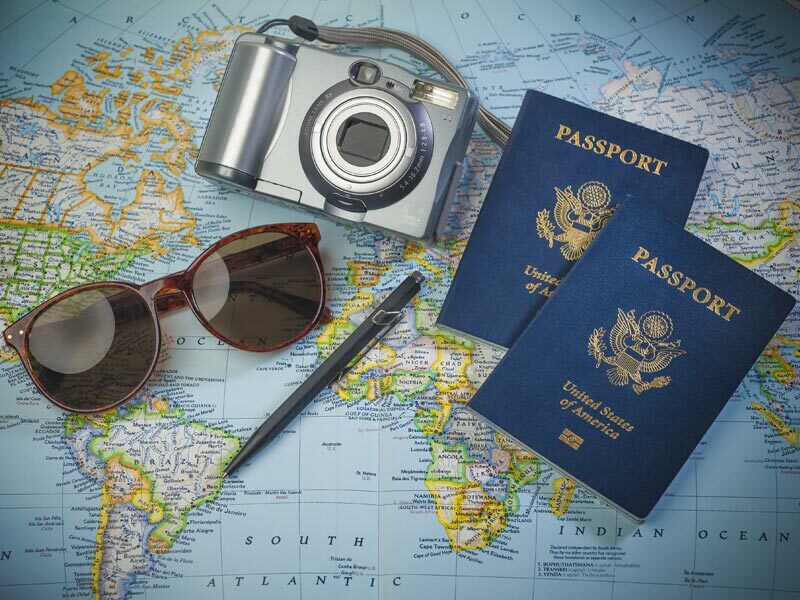 This event presents an opportunity for learners and their parents or guardians to explore the range of study options available at Avitir Academy. Parents and learners can speak directly with our facilitators about their chosen fields, as well as a bank representative, who can answer all your questions about student accounts and loans.